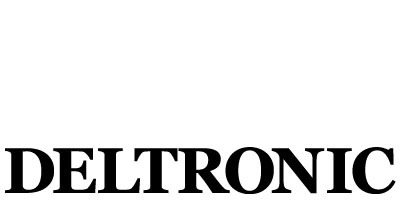 Deltronic is a global leader and innovator in high-accuracy measurement products. We’ve designed and manufactured systems and solutions for numerous applications world-wide since 1955. Deltronic began manufacturing cylindrical plug gages and thread gages in the 1950s, introduced optical comparators and digital readouts in the 1970s and expanded into the 1990s with the first of our video measuring systems. We have provided our customers, generation after generation, with the finest in technology and hardware. Our Hi-precision grinding™ division offers Deltronic precision in complete finished part production for your outsourcing needs. The name Deltronic has become synonymous with accurate measurement. We feel this success has been achieved because our goal has always been to deliver the highest quality products backed up by excellence in service at fair prices.